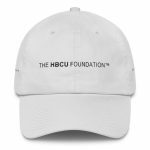 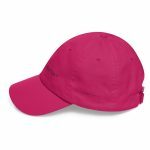 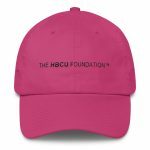 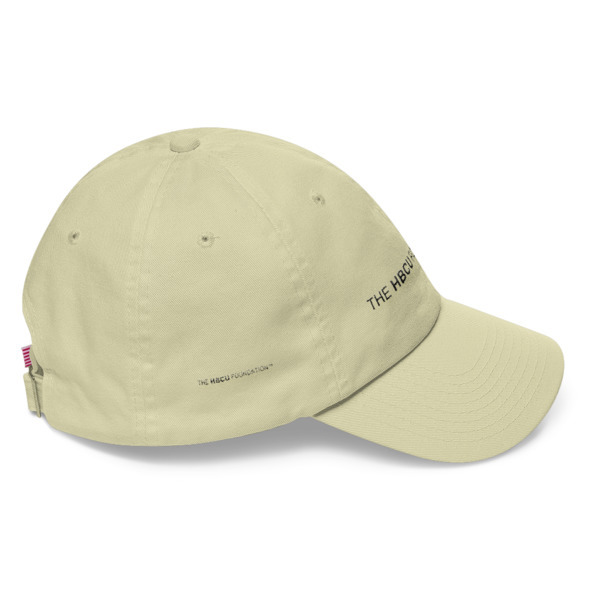 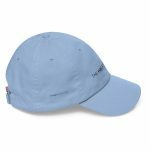 The HBCU Foundation Cap™ (Black Stitching) | The HBCU Foundation, Inc. The HBCU Foundation Cap™ is just the right piece of apparel to show your HBCU support and its classic, unstructured profile makes it perfect for a walk in the park, that local alumni walkathon, or just about any other active, or casual outing. 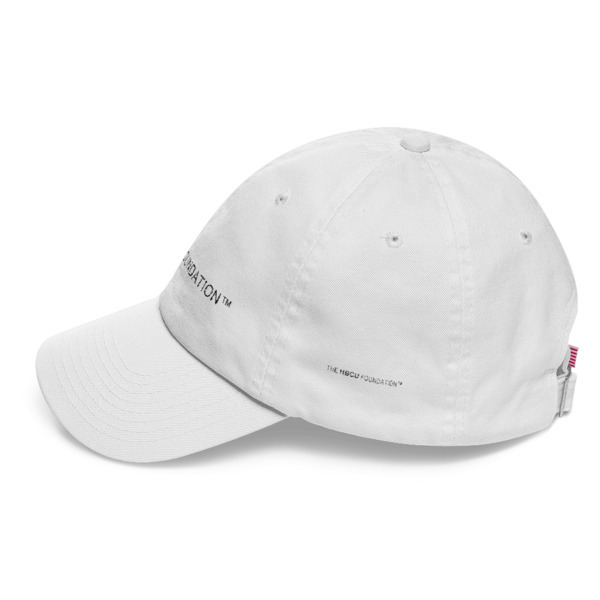 Our cotton cap is 100% made in the USA – and durable enough for year-round use. The HBCU Foundation provides much needed financial support to deserving students attending Historically Black Colleges and Universities and your donation goes towards ensuring their access to a brighter future.